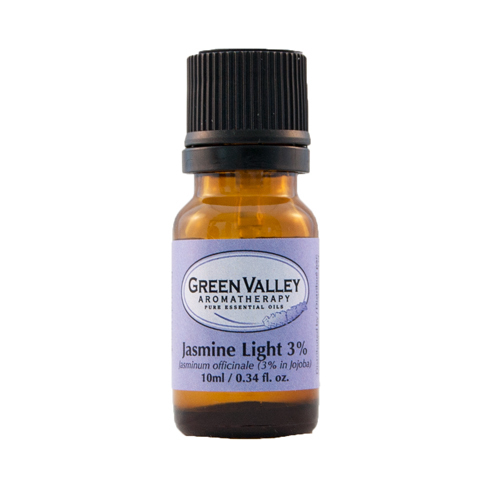 Jasmine Absolute Essential Oil blended at a 3% dilution in Jojoba Oil. 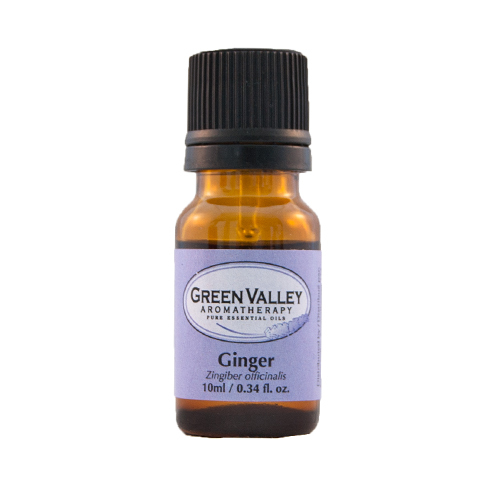 This dilution is an affordable alternative to full strength Jasmine and it may be applied directly to the skin. 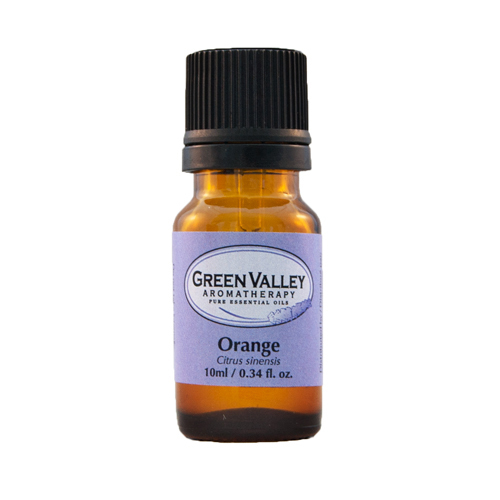 It is not recommended for use in creating other therapeutic blends or in a diffuser, as this oil is already at 3% dilution. Jasmine Absolute Essential Oil blended at a 3% dilution in Jojoba Oil. 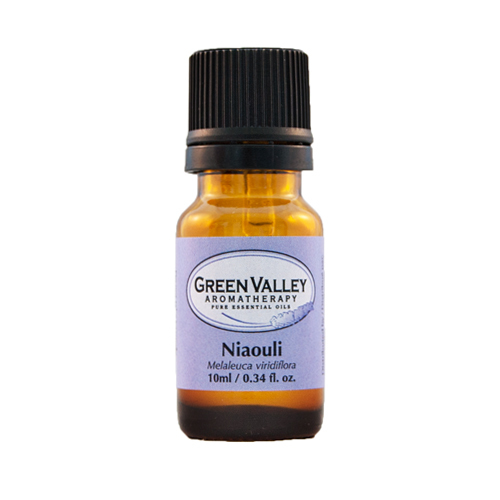 This dilution is an affordable alternative to full strength Jasmine and it may be applied directly to the skin. It is not recommended for use in creating other therapeutic blends or in a diffuser, as this oil is already at 3% dilution. See Jasmine Absolute for a full description of the properties.